Zodaka is the easiest, safest, most reliable cannabis payment system on the market. Our software (built as an API for easy integration) operates via a direct bank-to-bank transfer system which is regulated like cash at the federal level. Zodaka processes entirely domestically without the rolling reserves, high fees, and risk of shutdown that affect the rest of the industry. Merchants can on-board in 1-2 days, customers in 1-2 minutes. We also offer a full banking network! Dama Financial®, as an agent of its U.S.-based bank partners, provides cannabis-related businesses access to a secure, transparent banking solution. 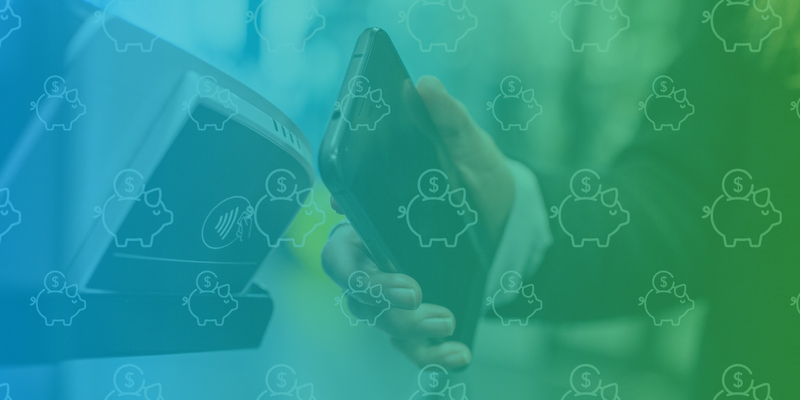 With a Dama-managed bank account, cannabis businesses can minimize the safety risk of keeping large amounts on cash on hand, and enjoy the conveniences of online banking services for a reliable, efficient way to manage business transactions. Dama® Clients can secure their cash, make and receive electronic payments and enjoy a transparent relationship without concern their account may be shut down due to being a cannabis business. Deposits are held at an FDIC-insured, U.S.-based bank. For more information or to apply, visit DamaFinancial.com or call 877-401-3262.